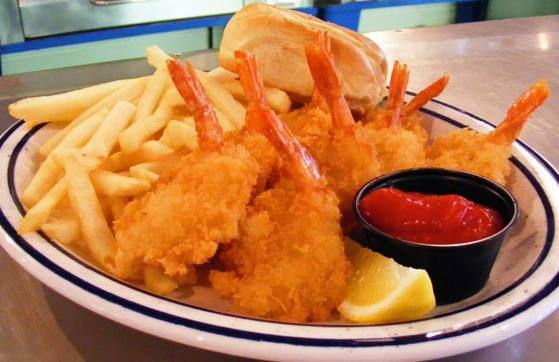 Delicious fried ocean perch and baked cod, fried shrimp, and many delicious sides to choose from. Our fish is hand-breaded onsite just before frying in fresh oil. Voted one of the best fish frys in central Ohio. Come see us!